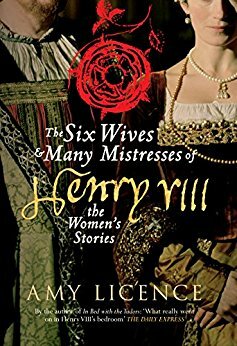 Book Corner: The Six Wives and Many Mistresses of Henry VIII by Amy Licence – History… the interesting bits! Great review. Congrats on your book!